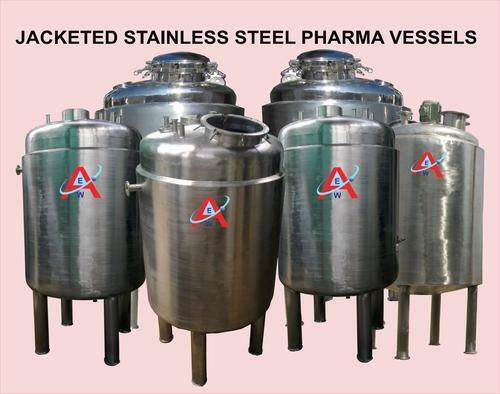 In order to fulfill the ever changing demands of our clients, we have been engaged in offering a quality range of Jacketed Stainless Steel Pharma Vessels. Manufactured using high quality material, these vessels have high strength structure with supreme functionality. All these vessels are used in pharmaceutical industries. Besides, we offer these vessels at market leading prices.